MaxiGroTM is formulated to build strong roots, stems and foliage. 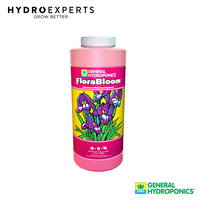 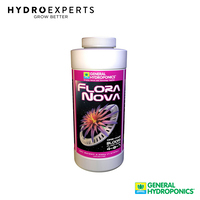 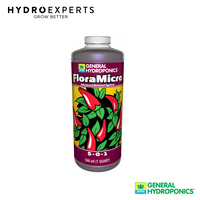 It is designed for rapidly growing plants prior to flowering or fruit-set as well as salad greens. 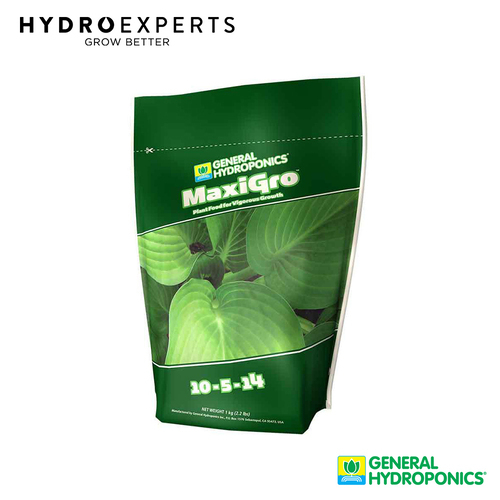 Blended with purified water-soluble minerals, MaxiGro includes Calcium, Magnesium and Sulfur, missing in many common plant foods; essential for both plants and people. 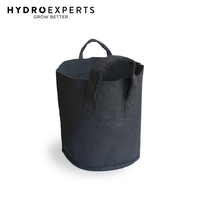 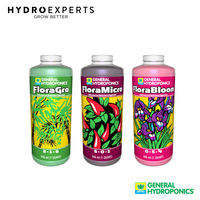 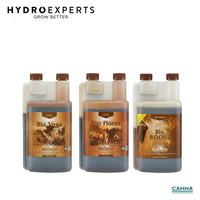 The Maxi Series is excellent for hydroponics as well as soil gardening. 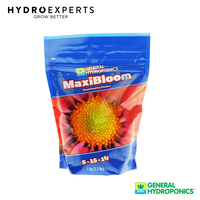 Use MaxiGro during the growth phase and switch to MaxiBloom during the bloom phase. 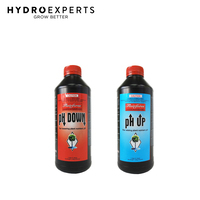 Derived from: Ammonium Molybdate, Ammonium Nitrate, Calcium Nitrate, Calcium Sulfate, Copper Sulfate, Iron DTPA, Magnesium Sulfate, Manganese EDTA, Potassium Borate, Potassium Nitrate, Potassium Phosphate and Zinc Sulfate. 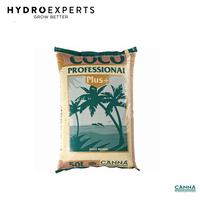 Soil: Apply nutrient once or twice weekly. 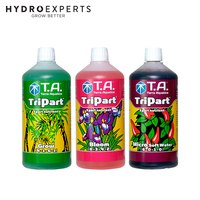 Use plain water between applications. 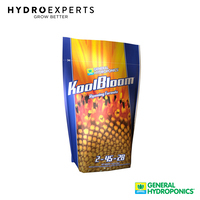 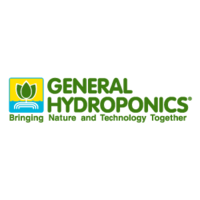 Hydroponics: Change nutrient reservoir weekly. 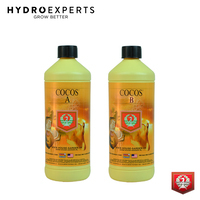 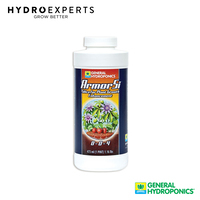 Use mild strength nutrient for delicate plants and full strength nutrient for robust plants.